Looking at how to financially improve YOUR business? Is cashflow the bain of your business existence, and is certainty, direction and systematic planning something you struggle with? Take a fresh look at your business through your accounts and see where improvements can be made - sometimes the smallest % change in one direction can result in massive improvements across all sections of your business! 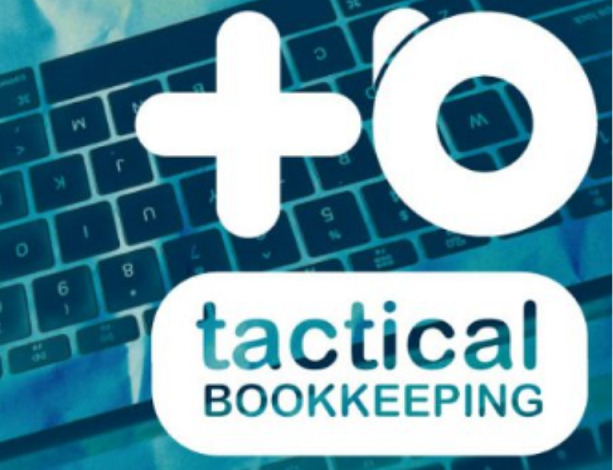 Richie from Tactical Bookkeeping offers a fabulous service that takes a deep dive into your figures because he understands that your bookkeeping is a critical element to your business systems and can be one of the first indicators of success or the best way to detect patterns that can lead to challenging times. 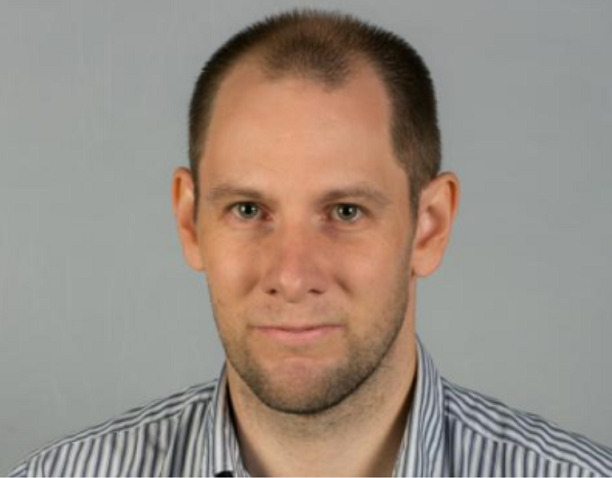 For Richie, it's not just about bookkeeping, it's about ensuring a better outcome and a more profitable business for his clients.